Torion Sellers recently called into The ScribeCash Show on Las Vegas’ The Rebel 91.5FM radio station. During the interview, Torion chatted about how old he was when he first decided to sing, church, the story of how he got signed to Young Money, music artists that he looks up to, Lil Wayne‘s house, upcoming songs that he has recorded with Lela Brown, and more. Hit the jump to listen to the full interview! In a few days time, it will be Christmas Day. 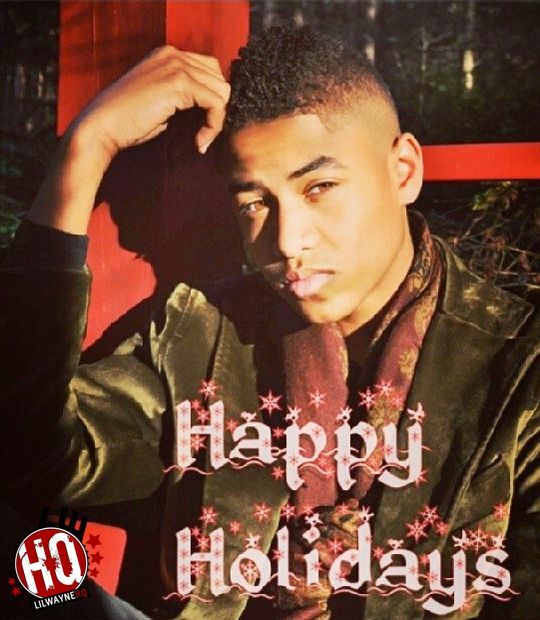 If you are not yet in the spirit for the holiday, Torion Sellers helps you by covering Stevie Wonder’s “Someday At Christmas” song. You can listen to Torion‘s “Someday At Christmas” cover after the jump below! Happy 16th Birthday To Torion! Today is Torion Sellers‘ 16th birthday! Everyone at YoungMoneyHQ.com and LilWayneHQ.com would just like to wish Torion a Happy Birthday and hope he has a great day. Here is Torion‘s brand new single called “Anything She Want” featuring Kaughlin on the hook. There is no word yet on which project this will appear on. You can stream and download “Anything She Want” after the jump below! 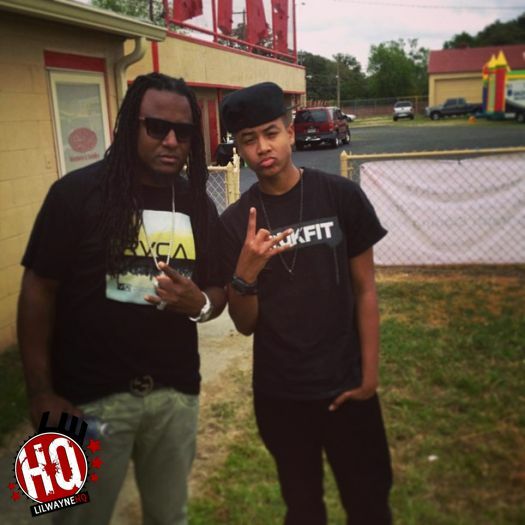 Check out the music video for Torion‘s cover over Rihanna’s “Diamonds” song above. The visual was directed by Classical Suite Productions. Enjoy! 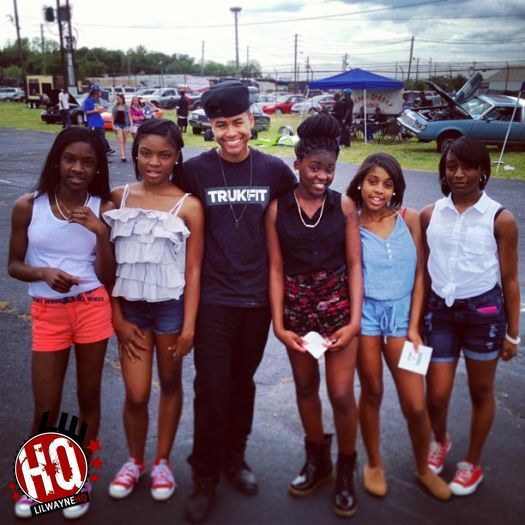 On June 22nd, Torion Sellers performed live at Kate’s Skating Rink in Gastonia, North Carolina for a stop on the “SCREAM, Skate & Dance” tour. In the video above, you can watch Torion perform “Drop It Where You Are” live for the crowd. After the jump below, you can watch him perform “Twerk Don’t Hurt” and “Louder“.